What makes you you? What important lessons have you learned from your life stories, and what positive changes have your stories led you to make? The Change Companies® is pleased to announce Your Life is a Story, an Interactive Journal for everyone, from staff to clients, that allows individuals to read and write powerful stories of change. 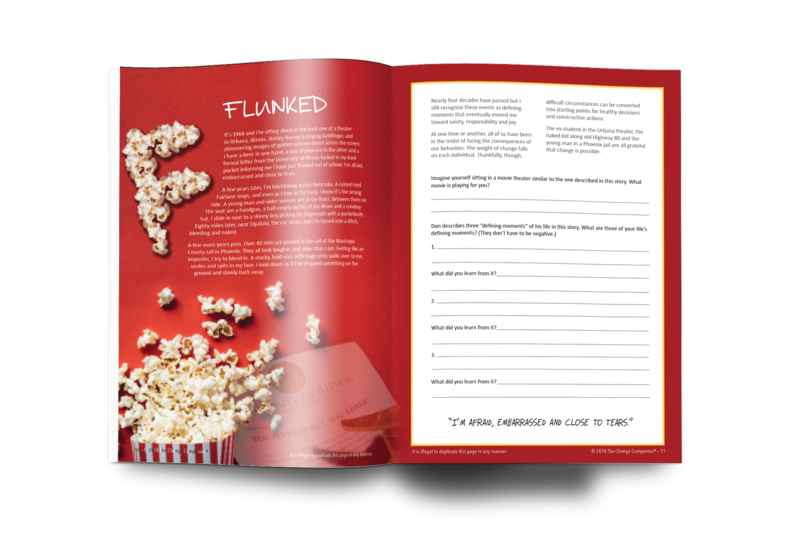 Authored by The Change Companies®’ founder Don Kuhl and based on his beloved book The Adventures of Binder-Man, this Journal chronicles a number of stories from his life and asks reflective questions that invite participants to share their own stories. 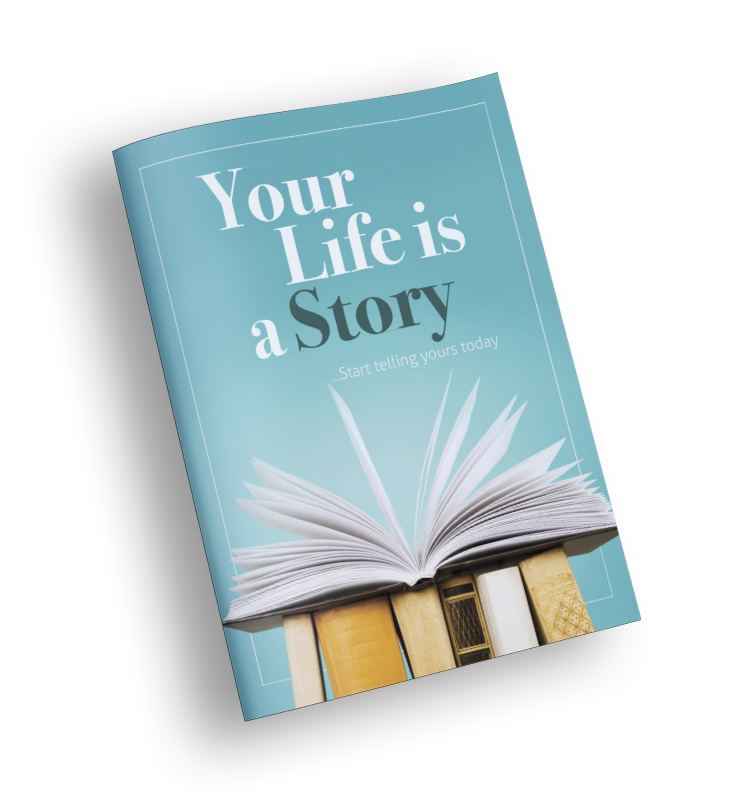 Your Life is a Story features Interactive Journaling®, a structured and experiential writing process that engages and guides participants toward positive life change.